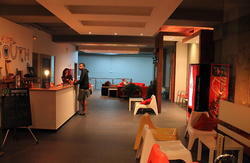 Ideal for people who enjoy beach, sports and fun, especially for group of friends and backpackers. We collaborate with various companies in town, in order to get our guests the best price for activities: kite-surf, surf, diving, windsurf, hiking. Our Building is White with beautiful red letters. 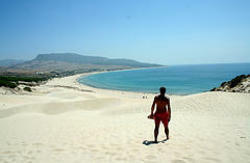 Located in the south of Spain, with virgin beach and amazing place to enjoy the weaves, and the sunset. 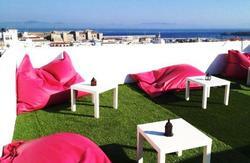 Hostel Tarifa is a new and luxury hostel near the city center (1 minute walking) and the beach (5 minute walking). Our bedrooms beds are spacious and comfortable with a new beds and each guest has its own individual security locker. You can use our large fully equipped kitchen, stay at our huge lounge, enjoy the time in our garden and chill area also connect you with your friend and family with free WiFi. Check in time starts 09:00 to 22:00 . Calle Amador de los rÃ­os 9 esquina Calle Braille numero 2, 11380, Tarifa. 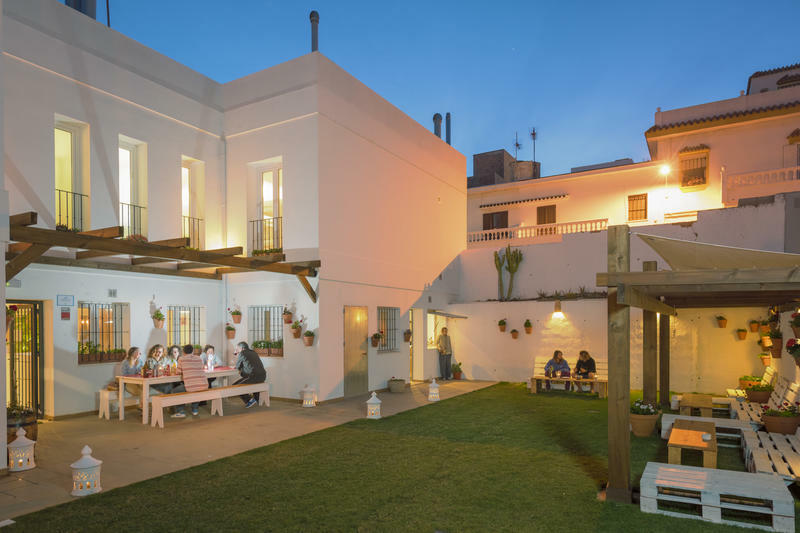 Coming from Morocco get out of the harbor, follow the Alameda; St till Avenida de Andalucia, turn right walk till JerezÂ´s door, and one hundred meters away, on the left hand side you'll find Tarifa Hostel.